highlights traditional Regency style with its impressive columns. This superbly appointed and exceptionally unique fully air-conditioned venue offers sumptuous comfort in elegant surroundings, with excellent features and versatile facilities, combined with the character and splendour of the past. A stones throw from the scenic Alexandra Park,The Decorium unravels an epitome of elegance beneath a striking facade. 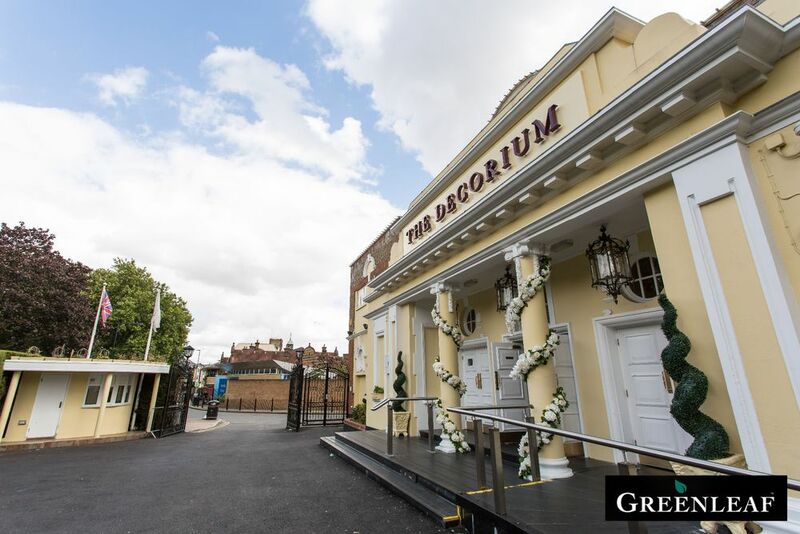 The Decorium is situated in North London,close to Islington and the city with direct routes to central London, the North Circular (A406), M1, M25 and A10. Within short walking distance of Wood Green underground station. Free Parking.Ample local parking facilities.